The supplements market has exploded in recent years, making it more competitive than ever to break into. We were approached by leading Sports Nutritionalist Ben Coomber to create a fresh and clean vibrant brand that could be rolled out across a number of supplement products. 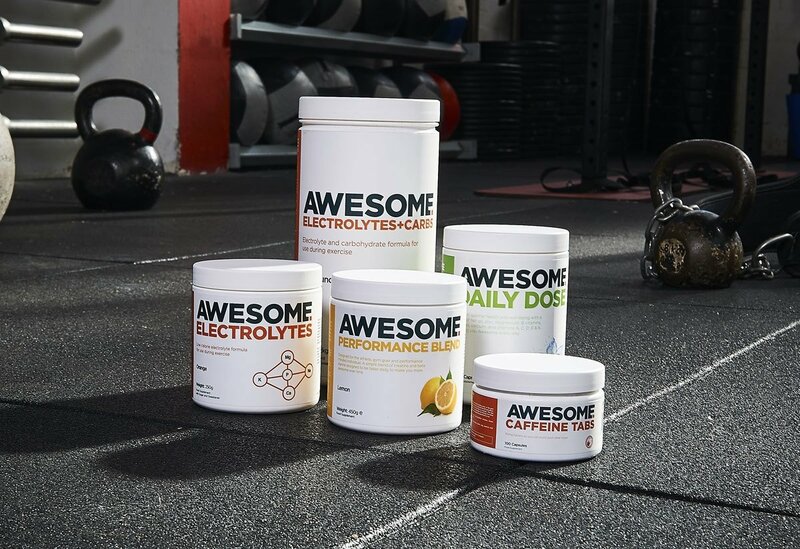 Along with developing the visual identity of the brand, we were tasked with designing eye-catching, versatile packaging that would carry the brand across various products, from caffeine tablets to mass tubs of protein. We developed a visual identity that gave Awesome Supplements a clean, fresh look that would appeal to the mainstream fitness market. 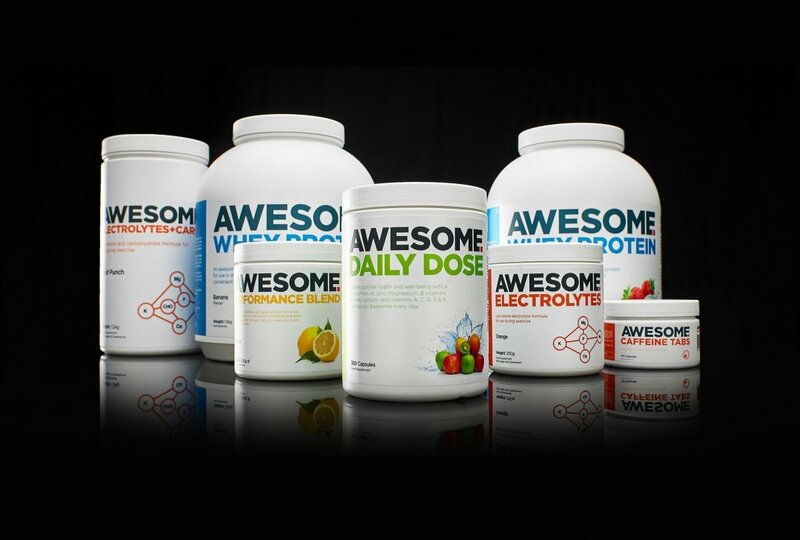 Once agreed, the brand solution was developed into a primary brand that would reflect the Awesome Supplements brand identity, and a secondary brand that would give each product a unique identity while maintaining brand consistency across the product range. 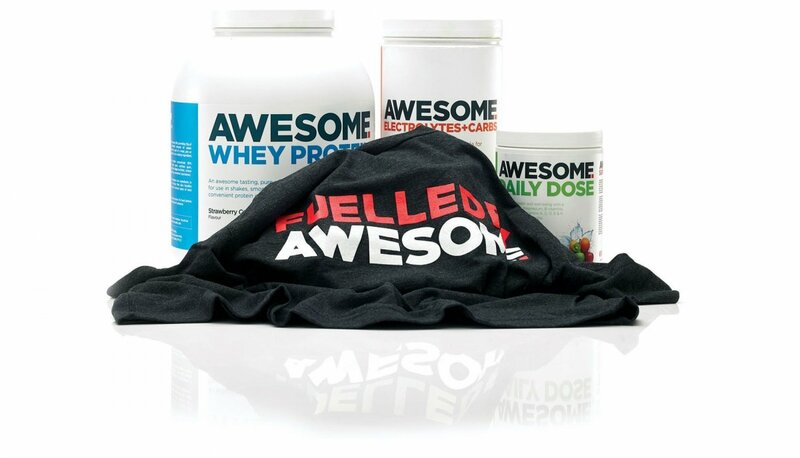 This brand identity was brought to life through carefully crafted packaging designs, and now it has been extended to showcase Awesome Supplements across social media, web, apparel and event sponsorship promotions. 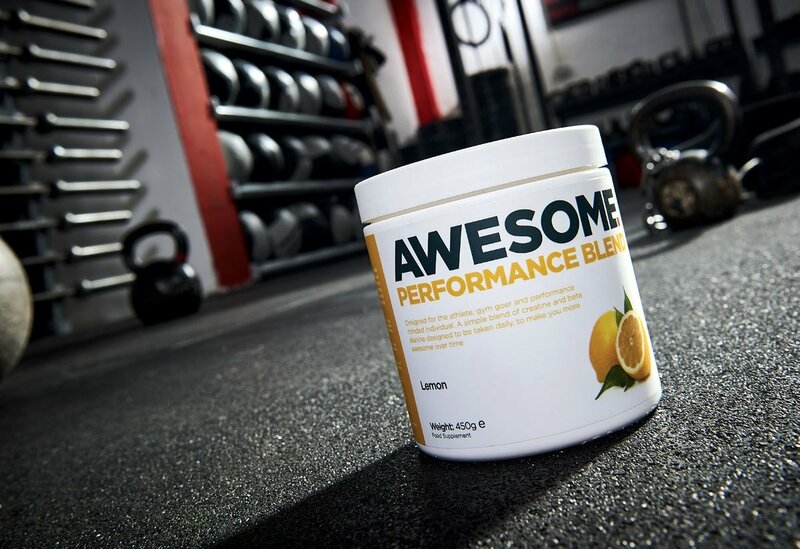 The product has successfully broken into the supplements market, building a growing, loyal customer base and securing high-profile endorsements from professional athletes and sportsmen who align themselves with the brand – resulting in sales increasing by 150%. 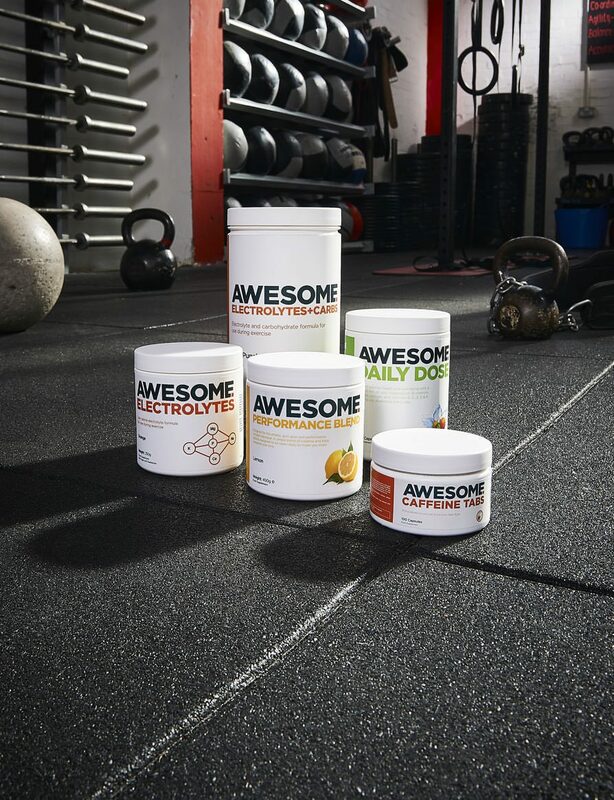 The successful launch has enabled Awesome Supplements to double their product range expand into a specialist Vegan protein product. If you have a product or brand that is raring to grow, get in touch with our team today and let's achieve your goal. 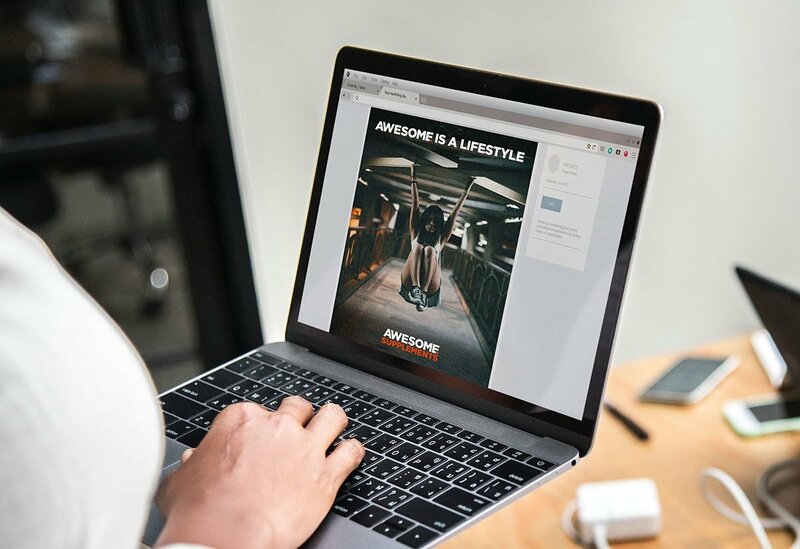 "The team at sevenseven really understood our needs as a business and created a brand that allowed the flexibility of growth. Our product range is ever increasing and the simple clean use of white space and colour is perfect."